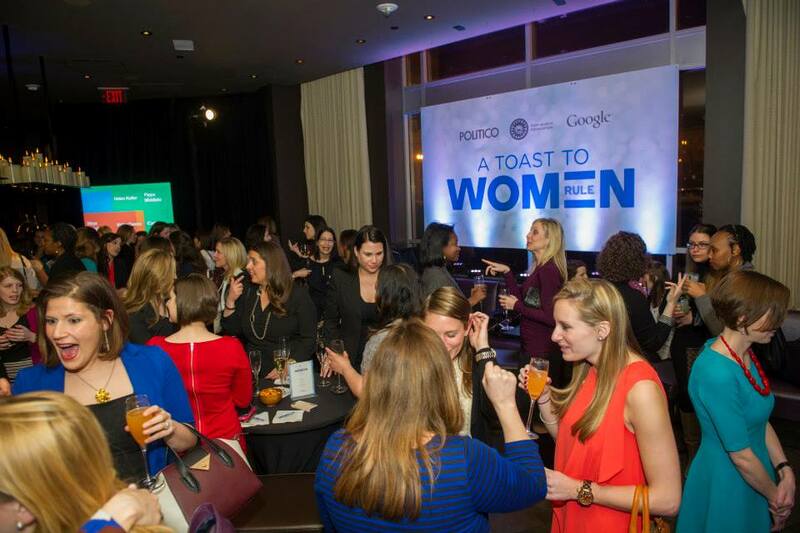 Last night, POLITICO, Google and the Tory Burch Foundation kicked off the “Women Rule” series for 2014 at Zentan. The cocktail reception brought together participants from last year’s series and invited them to share their aspirations for the coming year. The event also featured Zentan’s Executive Chef Jennifer Nguyen, a contestant on Food Network’s Beat Bobby Flay. 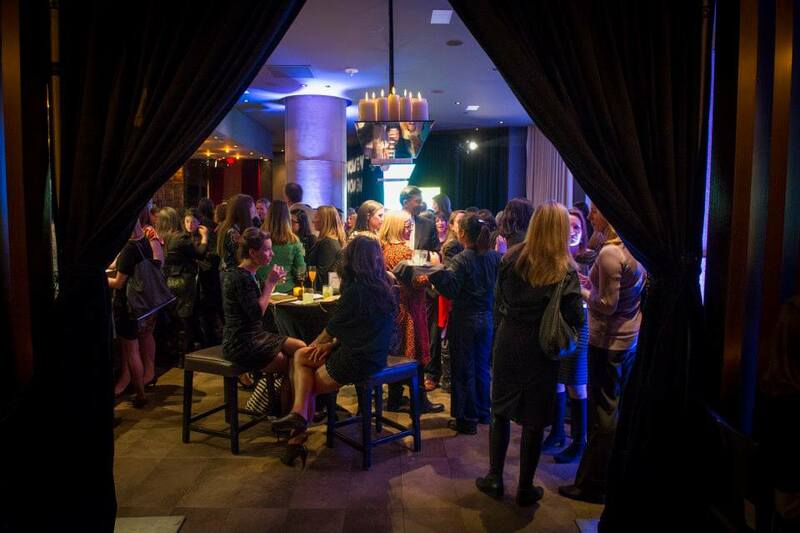 The first “Women Rule” event is scheduled for late March in DC – more details are expected soon. The series will also host events in New York City and San Francisco this year, capping off with an end-of-year conference in Washington. 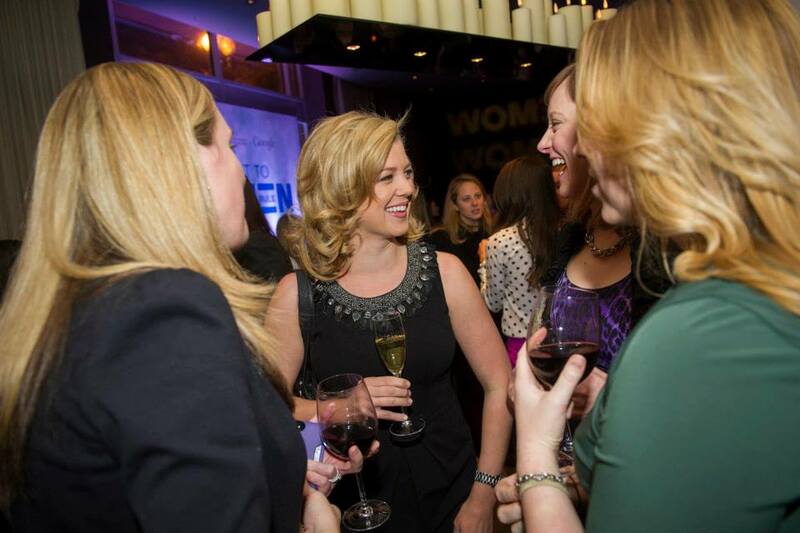 In attendance: CNN’s Brianna Keilar, Gloria Borger, Erin McPike, Michelle Jaconi, and Kristen Holmes; NBC’s Betsy Fischer Martin and Kasie Hunt; MSNBC’s Karen Finney; Washington Post’s Ruth Marcus: Larry King’s producer Carrie Stevenson; WJLA’s Autria Godfrey and Jummy Olabanji; Time’s Jay Newton Small; Yahoo’s Garance Franke-Ruta; InTheCapital’s Sophie Pyle; BitchesWhoBrunch.com’s Cori Sue Morris (since it’s the weekend, wa-la, bitcheswhobrunch.com! ); Emily’s List’s Marcy Stech; SKDKnickerbocker’s Jill Zuckman; Kim Oates from the House Radio-TV Gallery; Brunswick Group’s Su-Lin Nichols; the White House’s Tara McGuinness; Corcoran’s Rachel Cothran; Komen’s Kiki Ryan; Kate Bake’s Katelyn Sornik; Tracy Sefl; Gloria Dittus; and Mindy Finn. As well as sponsors, including POLITICO’s Kim Kingsley, Lois Romano, Beth Lester Sidhu, Christine Delargy, Jessie Niewold, and Peter Cherukuri; the new head of the Tory Burch Foundation Bari Mattes (her first week in the position! ); and Google’s Jesse Suskin, Sam Smith and Mistique Cano. Photos by Rod Lamkey Jr.